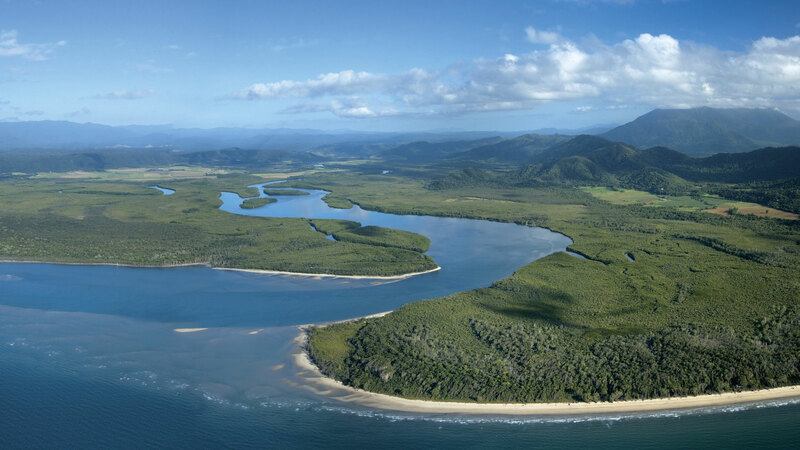 Queensland proudly boasts thousands of kilometers of beautiful coastline including white sandy beaches. 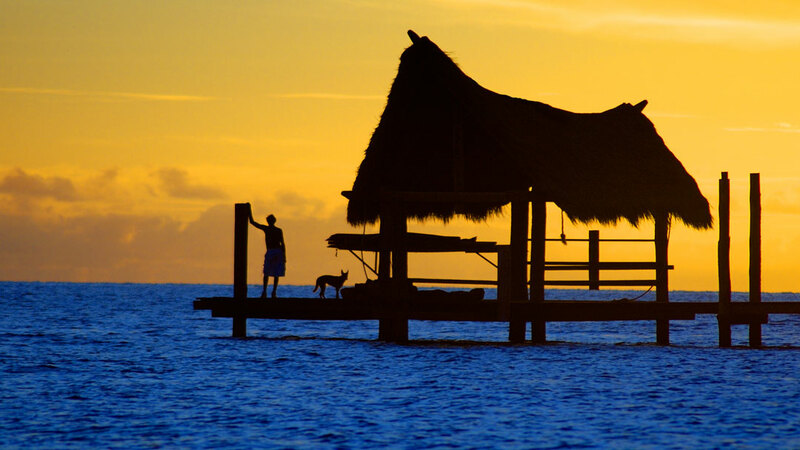 Combine this with a sub tropical to tropical climate and you have a superb travel destination. 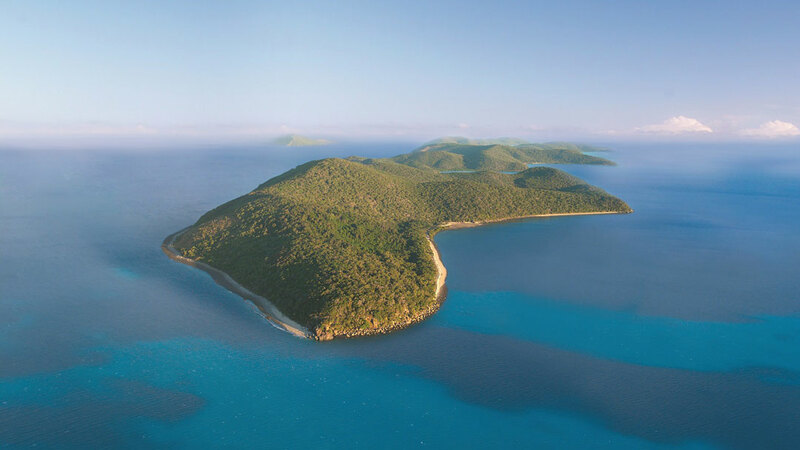 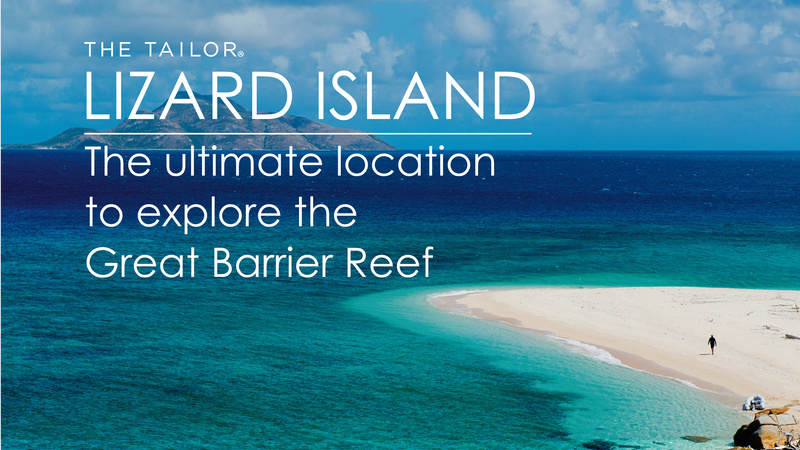 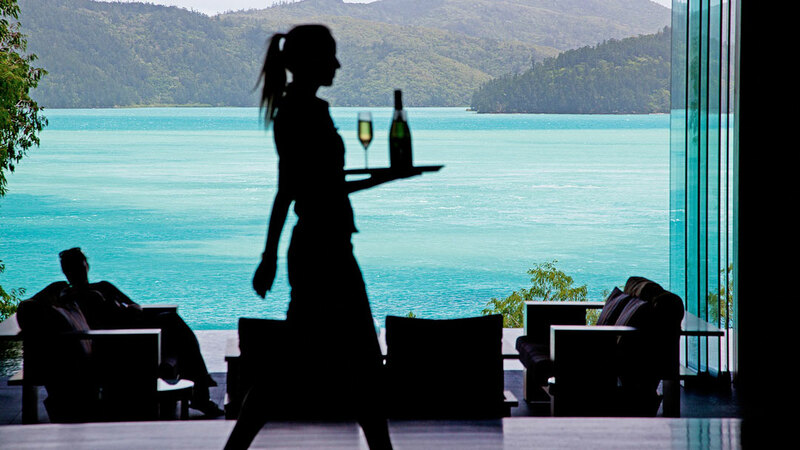 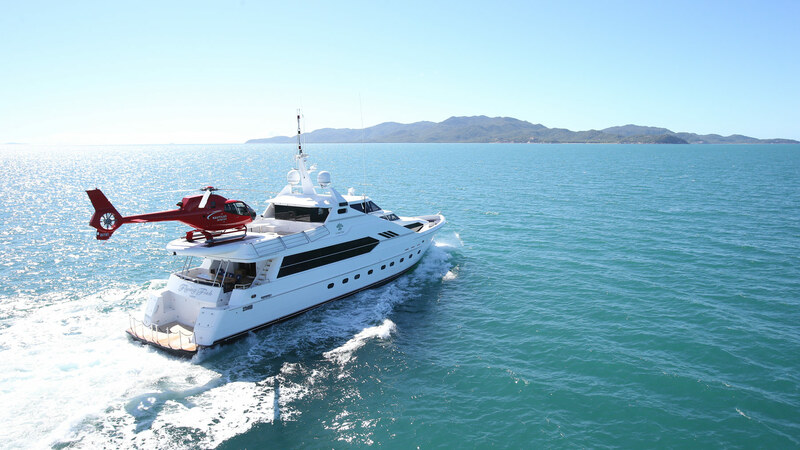 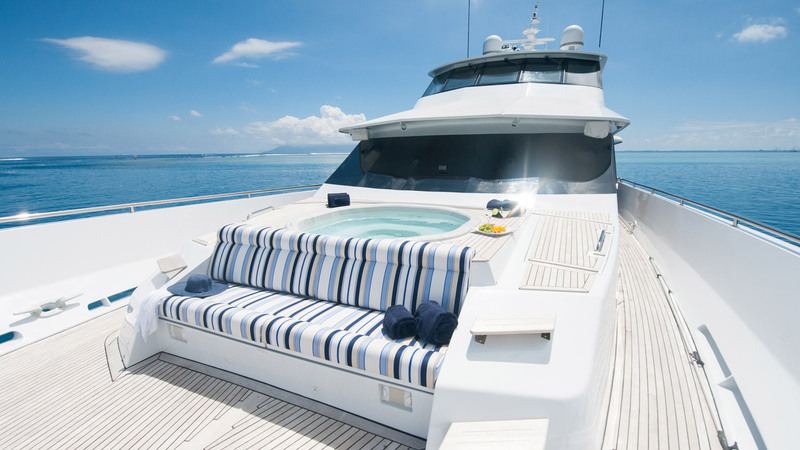 Luxurious islands such as Lizard Island, Double Island, Orpheus Island and qualia are designed wholly around the tropical environment offering sumptuous havens of private sandy beaches, crystal clear azure waters, the finest of fresh seafood and local produce. 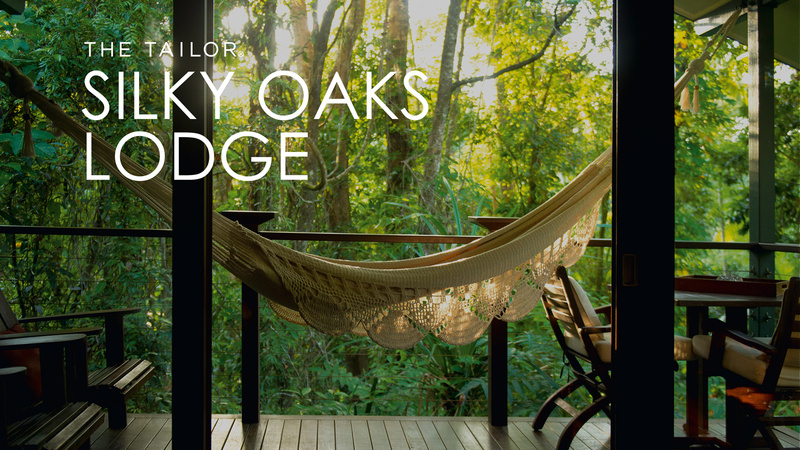 The rainforests of Tropical North Queensland offer an equally inspiring natural experience with stunning luxury lodges and spas designed to encapsulate the beauty of their location.